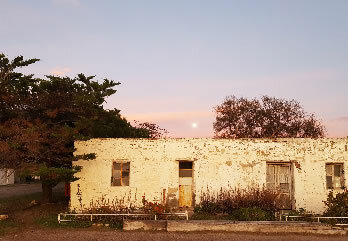 BAHIA BUSTAMANTE LODGE – PATAGONIA ARGENTINA – Argentina's Private (and Secret) answer to The Galapagos according to The New York Times. A private wildlife sanctuary surrounded by 360° of pure nature. 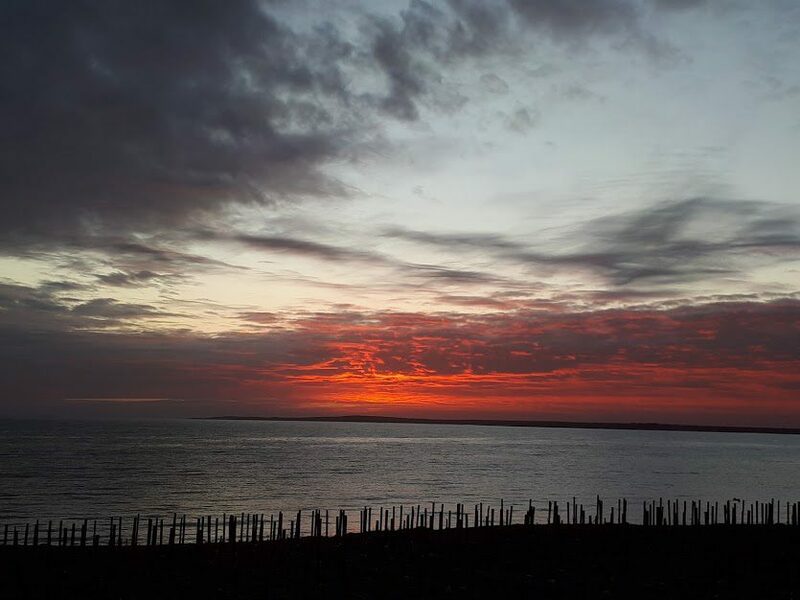 Described by The New York Times as ´Argentina's Private (and Secret) answer to The Galapagos´, Bahia Bustamante is a seaside Lodge surrounded by 360° of pure nature, located in Patagonia, in an area recognized by its relevant biological biodiversity. 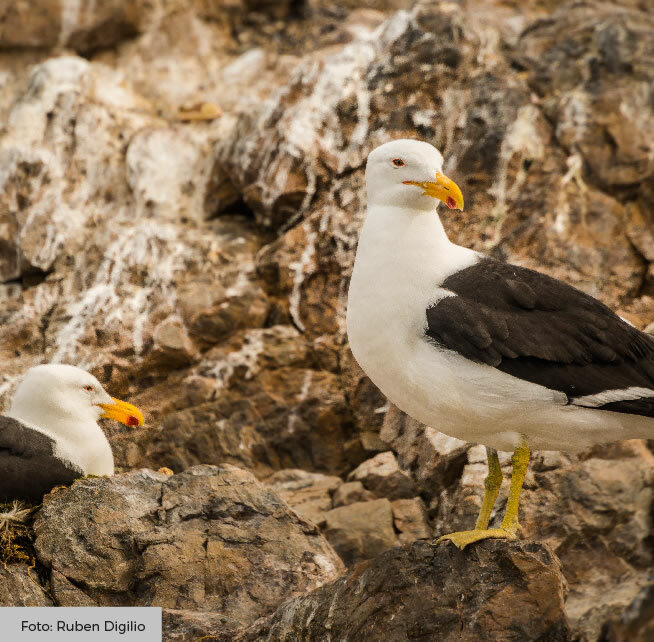 Only in a few places in the world it is possible to find such a number and diversity of seabirds and marine mammals, which is why it has been included in ´Patagonia Austral´ National Park & ´Blue Patagonia´ UNESCO Biosphere Reserve. 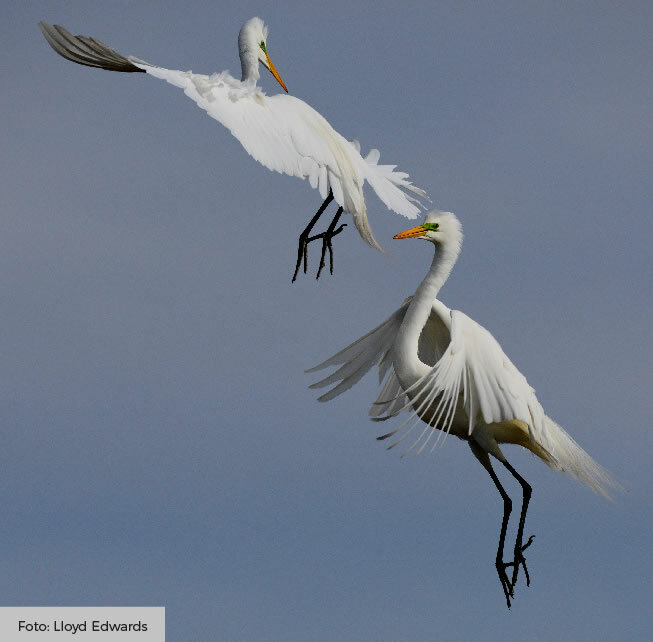 It is also an IBAs (Important Bird and Biodiversity Areas). S 45º 07.610 W 066º 32.180 - PLEASE REQUEST INSTRUCTIONS TO GET TO US. DO NOT FOLLOW SUGGESTED ROUTES ON GOOGLE MAPS OR GPS. 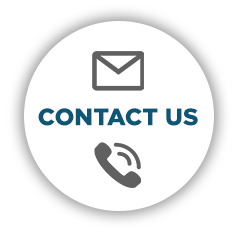 Private transfer services can be provided with an extra cost. Renting a car or taking a regular bus is also possible. 6 Sea Cabins - 5 Steppe Cabins - Main Lodge: the Restaurant & Living Room. 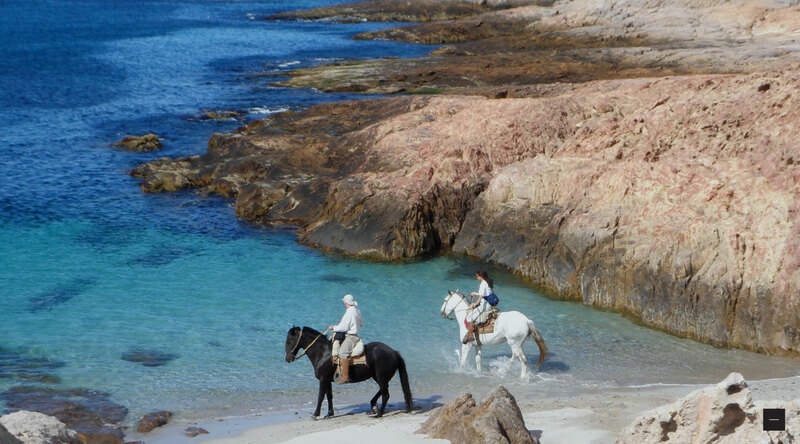 Bahia Bustamante is the perfect match with Peninsula Valdes. Why? 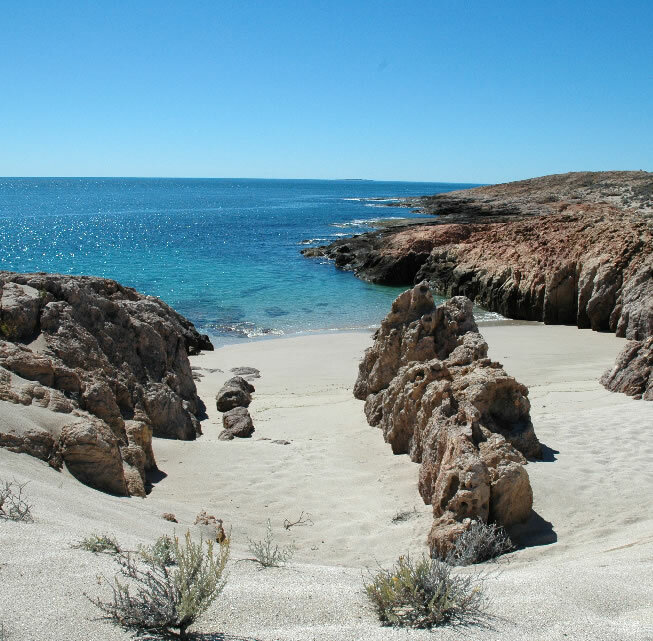 Because in Peninsula Valdes you can do Whale Watching from August until mid-December . Starting October, you can combine whale watching with a genuine wildlife approach in Bahía Bustamante Lodge, just a few hours south from Peninsula Valdes. 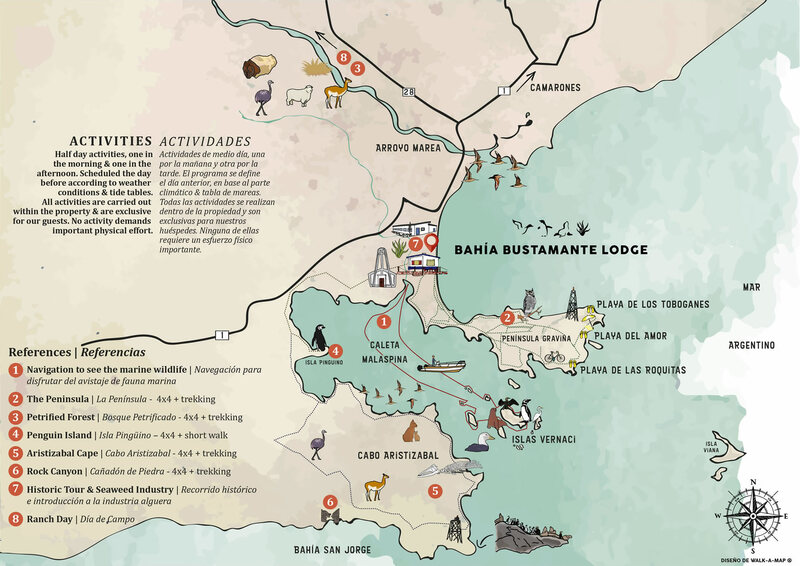 In Bahia Bustamante you avoid long distance travels to approach wildlife. 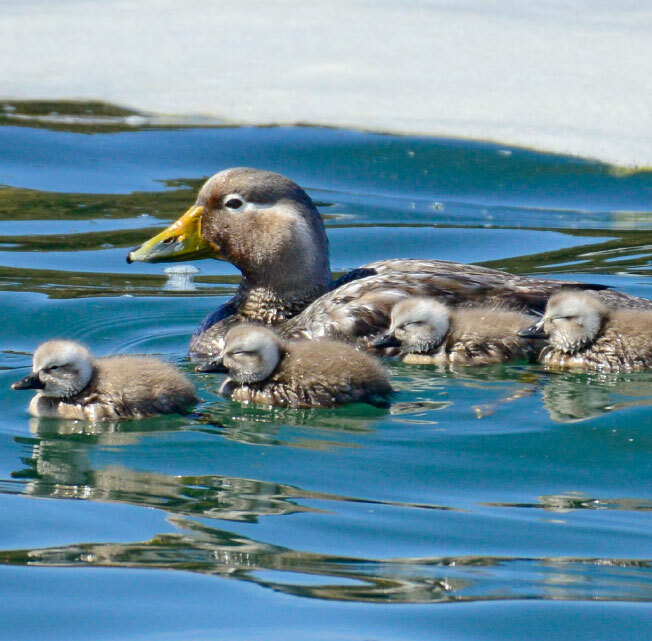 The wildlife is all around us and easy to spot in great numbers. 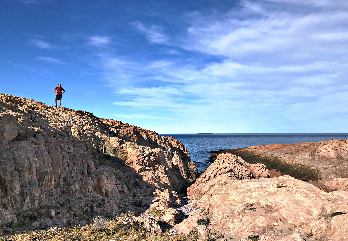 Comodoro Rivadavia (CRD) - 110 miles/180 km (2 hours by car). Trelew (REL) -155 miles/250 km (3 hours by car). 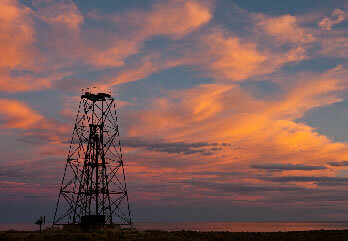 Bahia Bustamante is located 180 miles / 300 km southwards from Peninsula Valdes (Chubut). I couldn't really say anything better myself, except that the staff are warm and friendly, and make all visitors feel welcome. This is special place, protected by its isolation, limited tourism, and attracting a certain type of visitor. In fact you don't really feel like a tourist here, but rather a welcome visitor spending time on a private family property in an amazing location surrounded by wildlife and a little luxury. 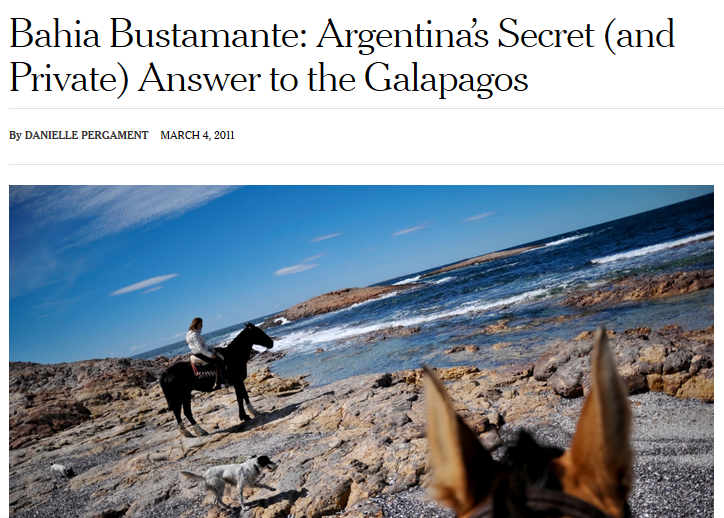 The New York Times was right... "Argentina’s Secret (and Private) Answer to the Galapagos"
Bahia Bustamante exceeded our high expectations. But if you do go, stay at least three days as it would be a shame to travel so far but miss the wonders of what they offer. 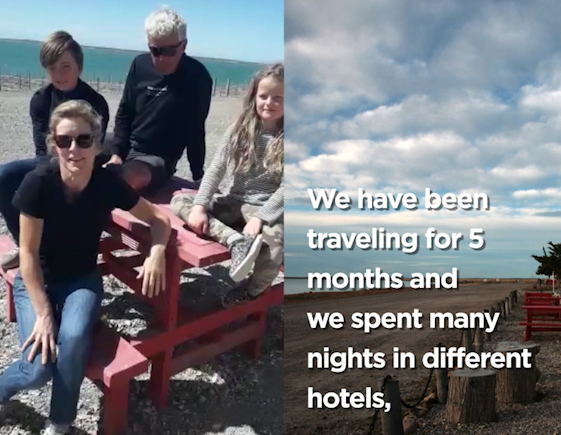 We stayed for 6 days and each morning took guided trips to visit penguin island, the petrified forest, a boat trip in Malaspina Bay, etc. 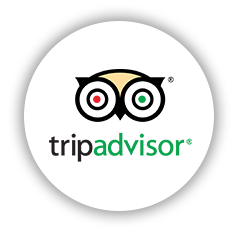 All the staff were knowledgeable, personable, and wanting to make sure the guests were well-cared for. 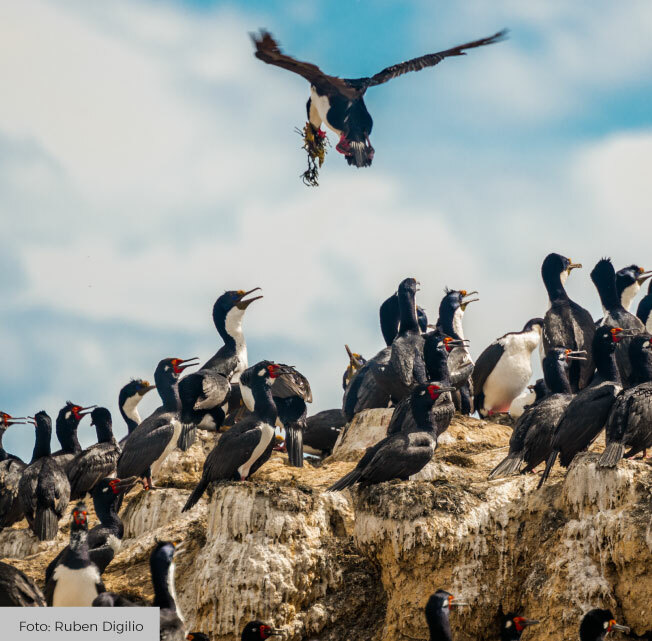 We visited both Bahia Bustamante and the Galapagos Islands on the same trip and thought Bahia was superior for seeing wildlife and birds (and a whole lot less expensive!). "Plan to stay at LEAST three days"
I have just spent 3 days and 4 nights at this amazing place. 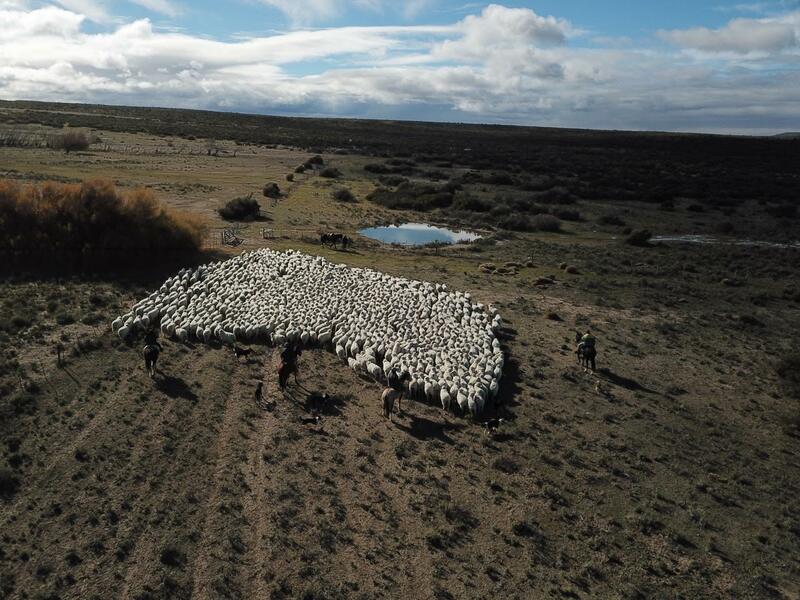 5 stars for service, hospitality and its commitment to the environment, history, and future of Patagonia. You cannot find more beautiful surroundings or a friendlier staff. Accommodations are authentic, the food and service are gourmet-grade, and the guided activities are rich with the splendor of the setting. Treat yourself to a few days here and experience the quiet peace where land meets sea and shows off 65 million years of planetary evolution. 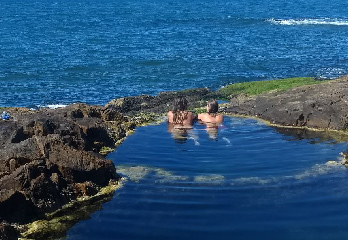 "A Gem in the Heart of the Wilderness"
With a great number of geographical accidents, its sounds and its solitude, Bahia Bustamante Lodge is a paradise awaiting to be discovered. 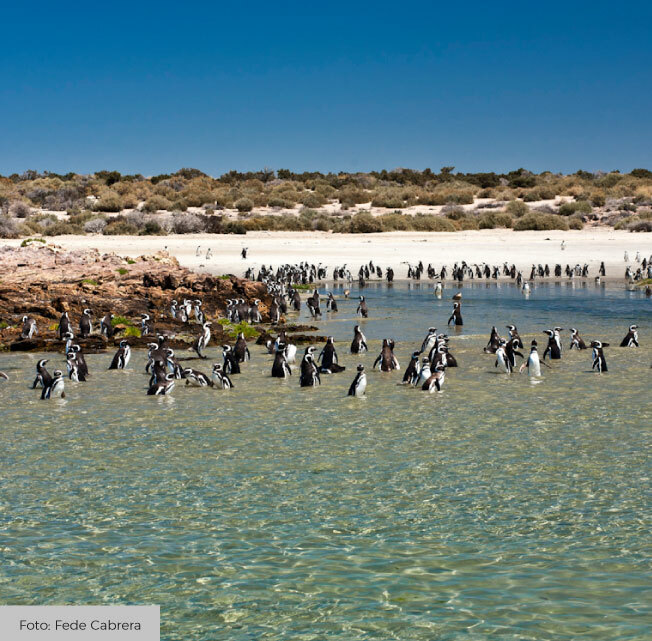 From its magnificent white sandy beaches and crystal clear water, framed by red rocks reaching inland, to its moonscapes of great deserts, it is a marine and earthly paradise inhabited by a great number of birds and mammals. Navigation along this quiet cove towards the Vernacci Islands, which are home to Sea Lions (4000 animals during breeding season), Magellan Penguins (100.000 – Season: October to March) and colorful Marine Bird colonies. Navigation is done during high tide hours. We organize our navigations according to the right weather conditions. 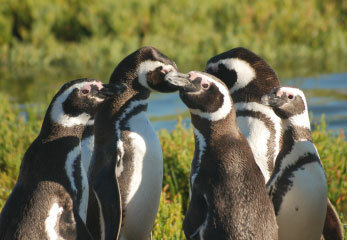 Only 15 minutes away from the Lodge this island is home to a colony of Magellan Penguins. During low tide hours we reach the island on foot, having the amazing experience of watching penguins, chicks and nests all around us. 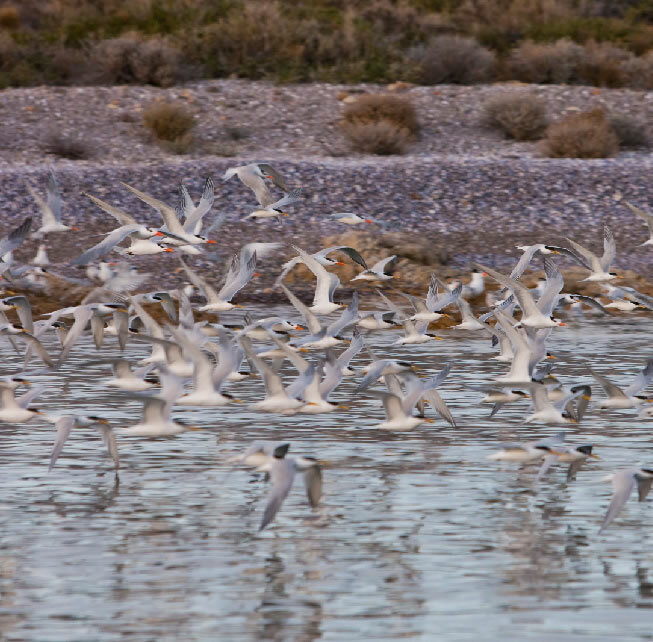 Along the road to the island we will also be able to observe all kinds of Steppe wildlife. 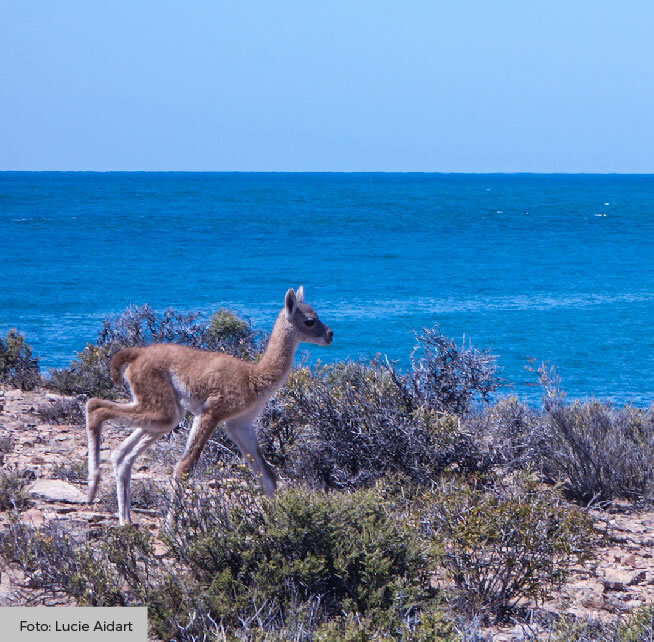 A 4×4 drive to reach this amazing Cape, an important rocky point of imposing landscape, open ocean views & isolated beaches. 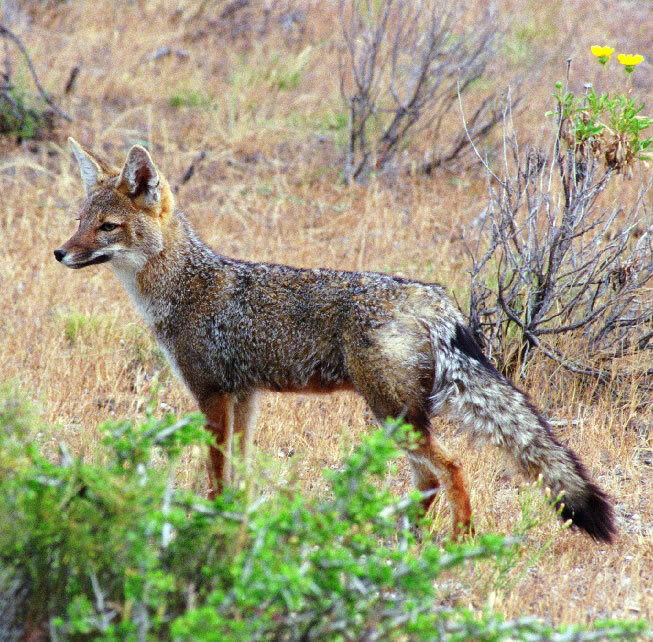 On our journey we will come across diverse wildlife such as: lesser rheas, maras, grey foxes, armadillos and more. 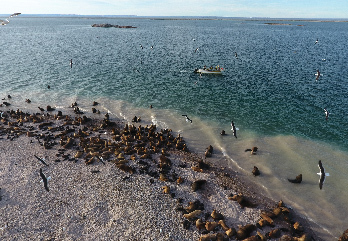 Once we reach the Aristizabal Lighthouse, we do a short trek to watch Sea Lions, which usually rest in different spots around the Cape. A beautiful trekking through the canyon, following the path of a dry river until we reach the ocean. 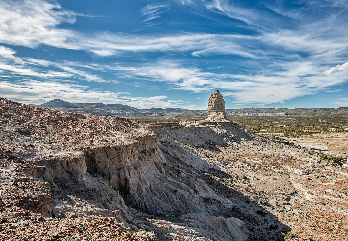 We walk alongside immense walls 15 mts tall, formed by Jurassic rocks from the Mesozoic era. around the Graviña Peninsula is also possible. 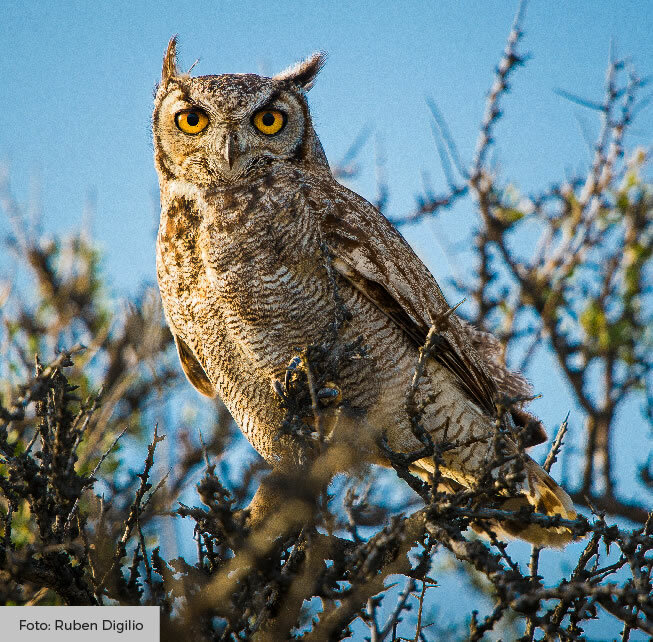 Compared to the Galapagos Islands by The New York Times, this is a privileged area to enjoy bird watching: a wide variety of species inhabit different ecosystems: marine, intertidal, marshes, wetlands, steppe, etc. 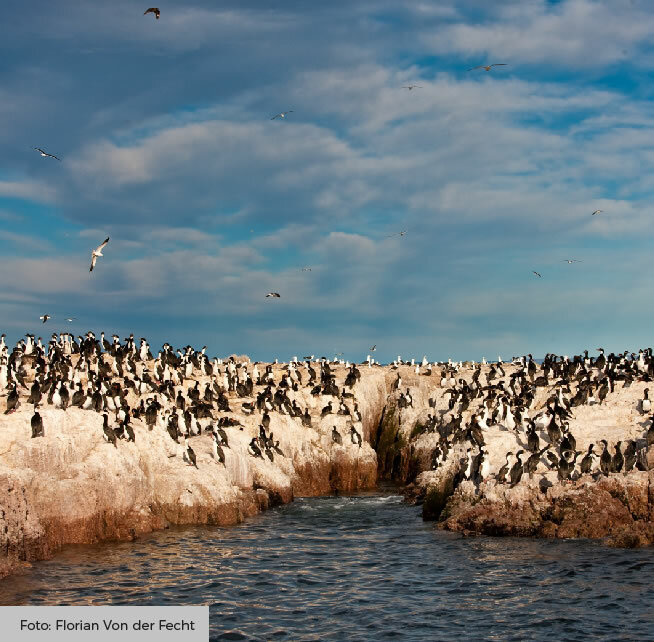 The islands and islets of the region, noted for their diversity of flora and substratum, and the richness of the marine wildlife, create ideal conditions for the seabirds to reproduce. Moreover, they are sheltered from the wind, the swell, and land predators such as armadillos, foxes or skunks. 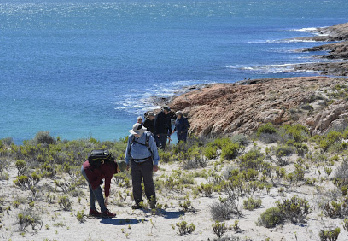 As a result, this destination is an important scientific research center, not only for Argentinean biologists, but also for international experts who have been studying birdlife in the area for more than 20 years. 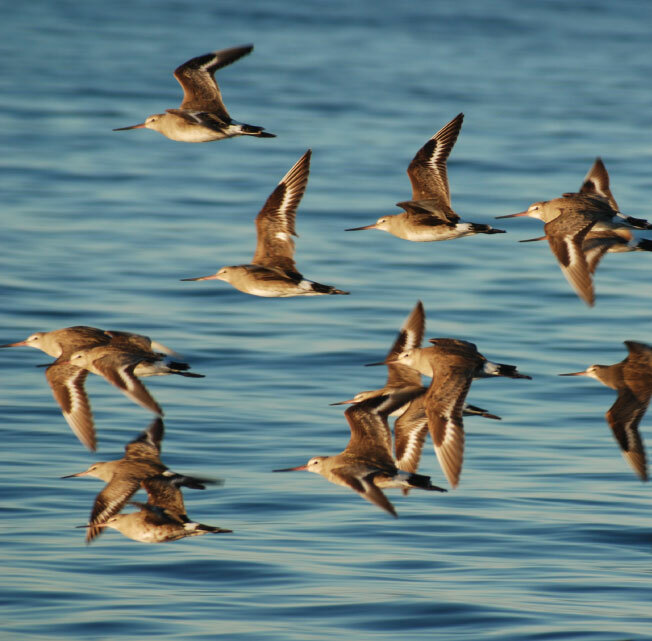 In 21 breading colonies populated with 1 to 7 sea bird species each. 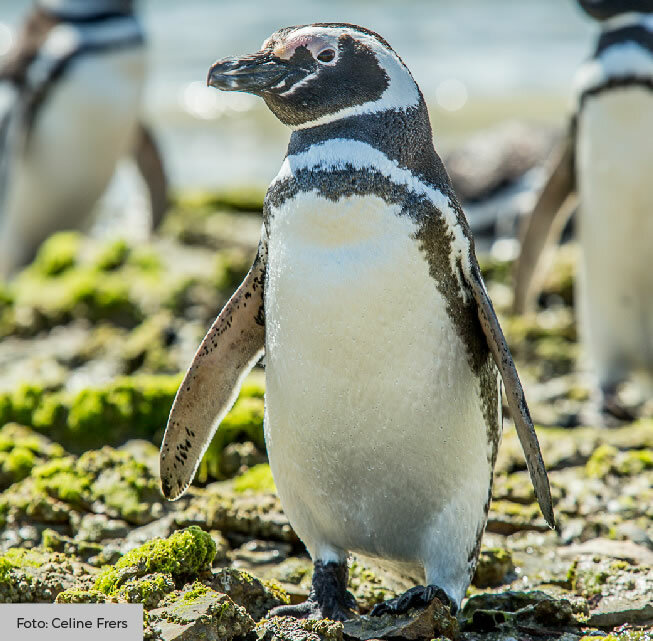 Within these 12 marine species we find the Magellanic Penguin colony (spheniscus magellanicus), which reaches up to 100.000 individuals. In the area you may also find significant colonies of Blue-eyed Cormorant (Phalacrocorax atriceps) and Rock Cormorant (P. magallenicus). The Blue-eyed Cormorant is the main guano producer of the country and their colonies have suffered sporadic extractions during the nineteenth century. 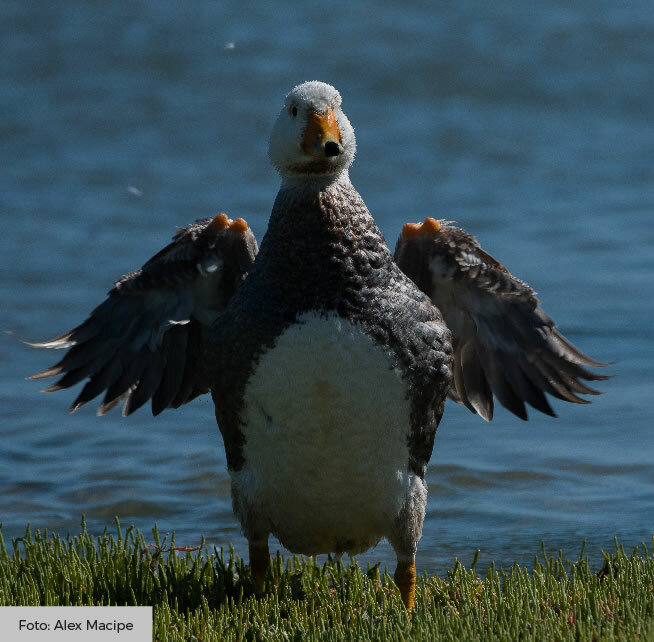 The Chubut Steamer Duck (Tachyeres leucocephalus) is found in large concentrations here, as well as the Olrog´s Gull (Larus Atlanticus). Both species are rated internationally as threatened birds. Bahía Bustamante region is one of the main transitory spots on most coastal bird’s migratory journey - especially for the Red knot (Calidris canutus), the White-rumped sandpiper (Calidris fuscicollis) and the Hudsonian godwit (Limosa haemastica) that have their main non-breeding colonies on Tierra del Fuego island. 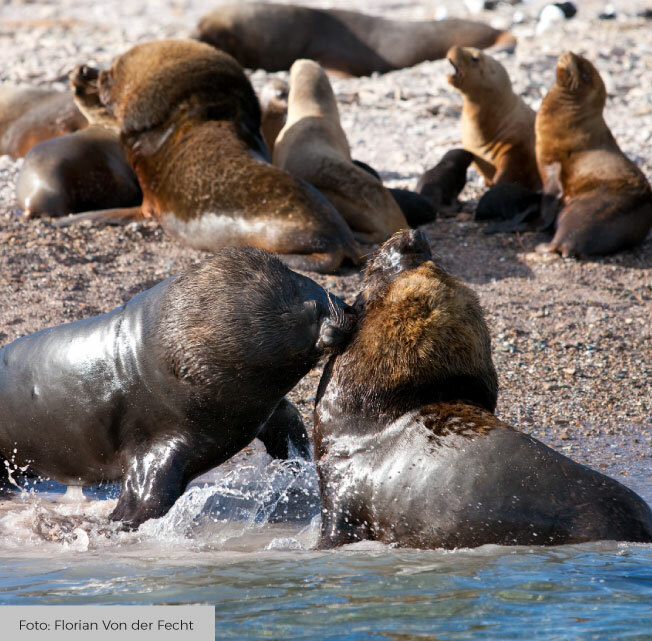 The Sea Lions colony on the islands (Otaria Flavescens) reaches up to 4.000 individuals. 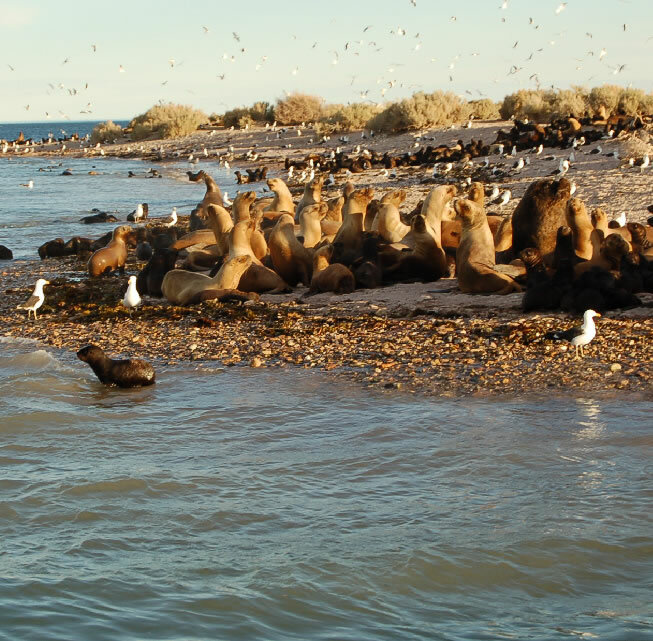 This is a very important colony, representing around 20% of the total number of sea lions which inhabit San Jorge Gulf area. The richness of the area also attracts the presence of killer whales, dolphins and Commerson’s dolphin. 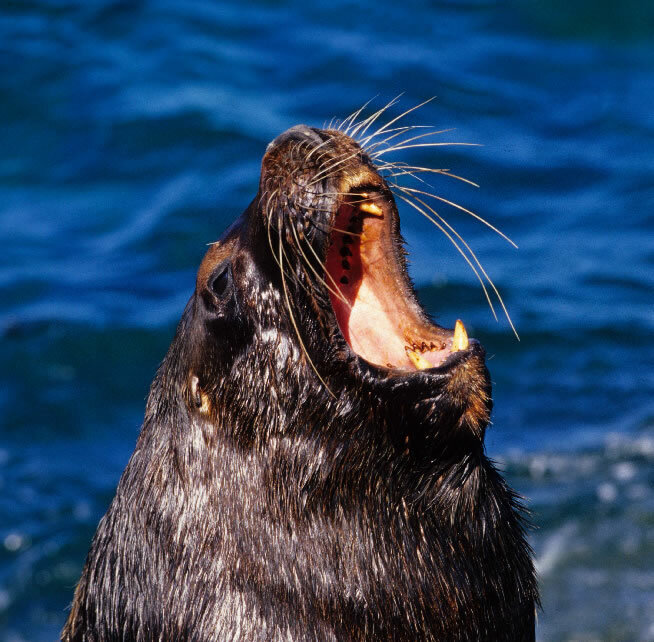 With a little bit of luck, on their way from or to Valdes Peninsula, a Right Whale or an Elephant Seal may visit us. 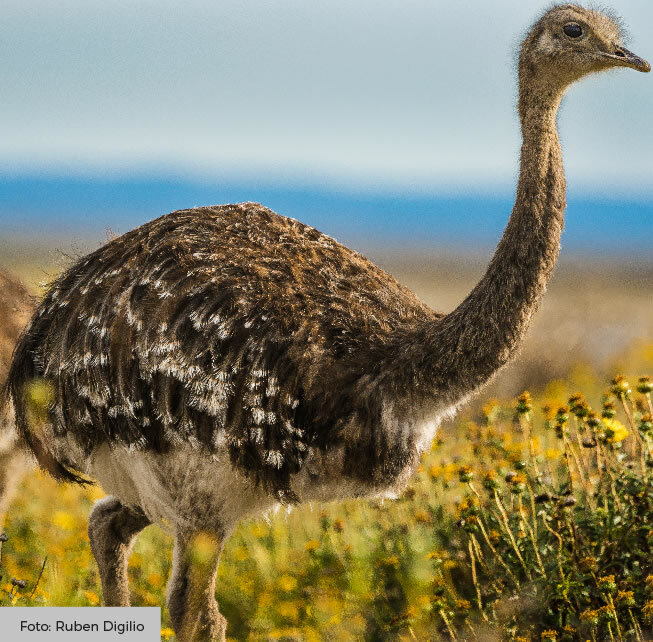 As per Steppe wildlife, you will be surprised to see all kinds of native animals that live in this part of Patagonia: Patagonian Cavy, lesser rheas, guanacos are easy to spot and, occasionally, some restless armadillo or skunk may lean out of a thorny bush. 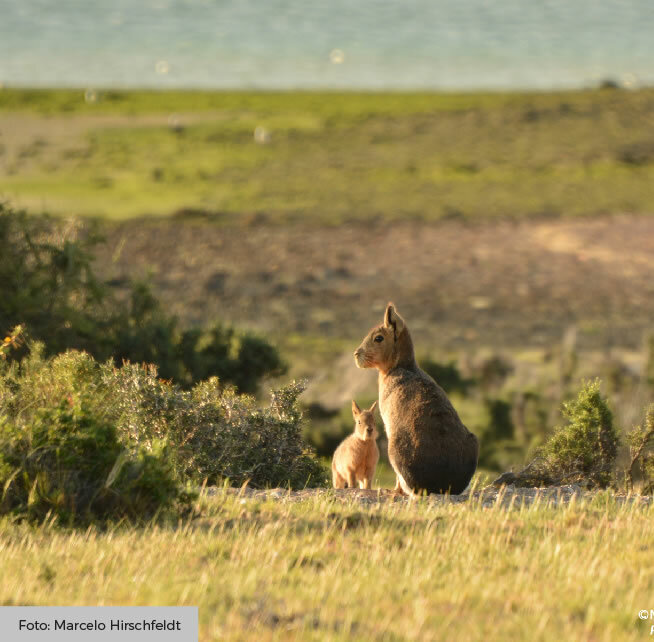 The sunset is the best moment to watch a great variety of birds, tinamous and even grey fox and maras. 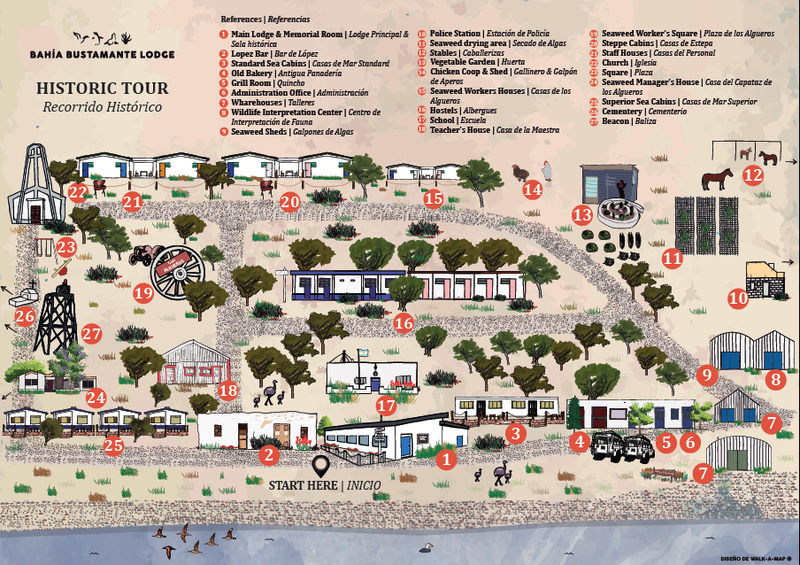 Since the opening of the Lodge, in 2005, more than 100 articles in magazines, newspapers, TV, radio and a diversity of websites from all over the world have featured Bahia Bustamante Lodge. They were inspired on the incredible nature, its history and the general experience. Below you will find some stories to start your journey! 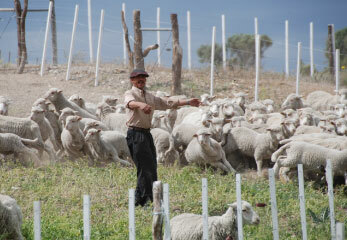 Gourmet projects & experiences: Wine, olives and more!